Ocean Views across the bay and twinkling lights at night makes this 2 bed, 1.5 bath approx 1420 sf home a real treat. This is a single level home with a large basement (approx 600 sf) with high ceilings .Bring your personal touches and make this Beach Tract home your sanctuary. 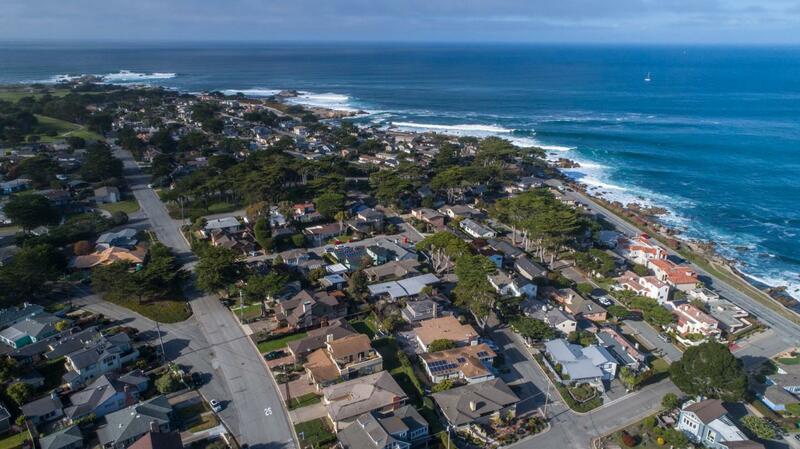 Only 1.1 miles from Asilomar Beach and 1.7 miles from Monterey Bay Aquarium.